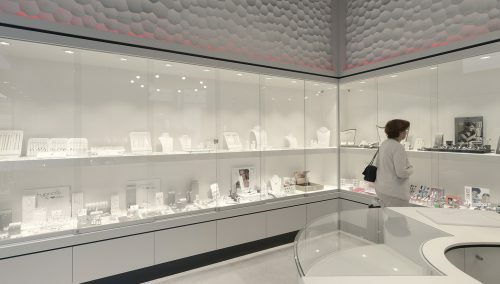 The key words for Niesz Goldsmiths and Jewellers are: ambiance, spacious, accessible, safe, attractive presentation, fine shop window displays. The collaboration with Philippe and WSB was solid, involved and focusing on commercial creativity. 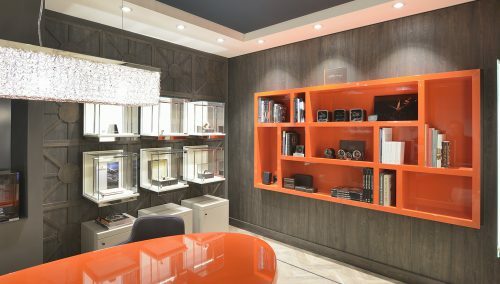 The WSB retail designers make your offline jewellery store into a commercial success. WSB translates feelings and emotions into a unique interior. WSB makes the shop brand more powerful by creating experience. We understand what truly motivates people, what affects their buying behaviour. 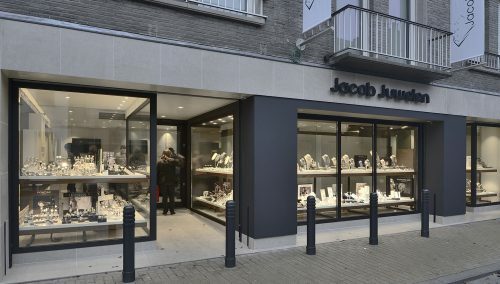 To keep our designers up to date with trends and developments within the jewellery sector, they are familiar with world capitals such as New York, Paris, Berlin and many others.